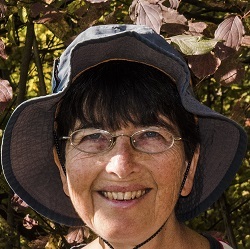 A big welcome to fellow Crooked Cat author Miriam Drori, who continues my series about authors who write historical fiction. She’s involved in an interesting co-authoring project with another writer, but I’ll let her tell you about that. Hello, Vanessa. Thank you so much for having me on your blog. I really like what you called me: an unintentional history person. It’s very suitable! I’ll tell you why. I quite liked history at school – once we’d got past the ancient Britons, who didn’t interest me so much. But when we had to choose subjects to study for (the now defunct) O-level, history didn’t fit with the other subjects I wanted to take, and so I had to drop it. I thought that was where history and I parted ways. Historical fiction occasionally popped up, especially when I discovered stories about characters I could relate to. The first of those was The Star and the Sword by Pamela Melnikoff, about two Jewish children who live near York (England) at the end of the twelfth century and suddenly find themselves orphaned due to religious persecution. Exodus by Leon Uris was another. As an adult, I’ve read several historical novels. I’ve even discovered an interest in ancient Britain through reading novels by authors like Nancy Jardine. And on a visit to York in 2015, I had thoughts of setting a novel there in the thirteenth century and I conducted some sort of research with that in mind. Then fellow Crooked Cat author, Emma Rose Millar, asked me if I’d like to collaborate with her on a novel based on Gustav Klimt’s painting, The Women Friends. I hesitated because I wasn’t sure I could do it. I’d never written historical fiction and I’d never worked with another author before. But Emma had experience of both, having co-written Five Guns Blazing, a pirate novel set in the 18th century. Also, although I had to do plenty of reading for this project, I did know quite a lot about the relevant parts of the twentieth century. 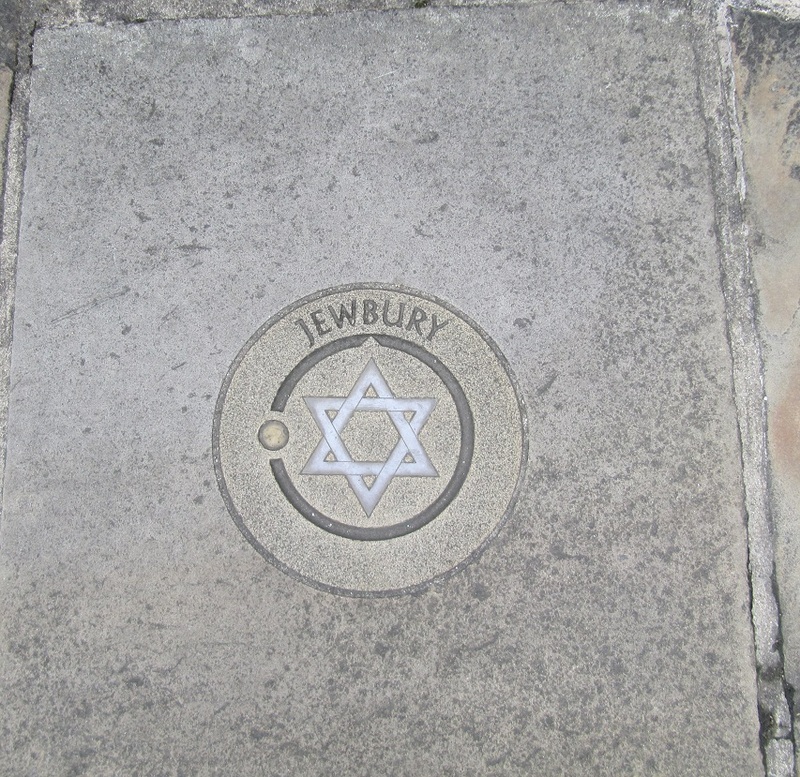 And I was able to bring aspects of my Jewish background into the story, which is why Emma suggested me as co-author. I’m so glad I agreed. I’ve learnt so much from Emma and our partnership has worked really well. I would agree to be a co-author again if the opportunity arose, and I’d love to write more historical fiction. Emma says, “Two people writing together can create something it would be impossible to create alone, because of their different backgrounds and experiences.” We have also successfully merged our different writing styles. Emma and I have enjoyed working together very much and continue to support each other in the marketing process. Sometimes things just happen and they turn out for the best, and unintentionally I became a history person. 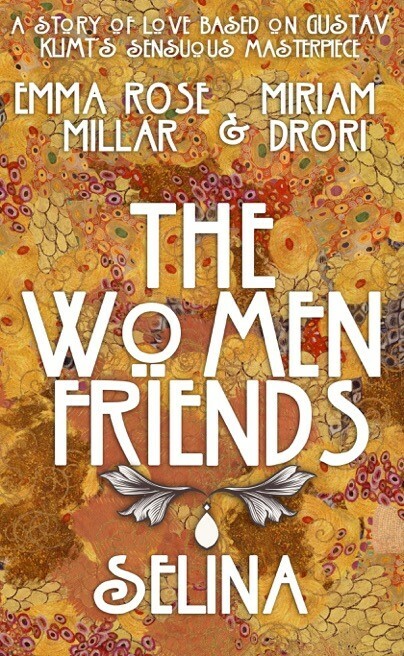 The Women Friends: Selina is the first of a series of novellas based on Gustav Klimt’s masterpiece: The Women Friends. Selina is the woman with the haunting gaze, running from the demons of her past, cut off from her family in a sleepy Tyrolean village, and lost in the soulless city of Vienna, where everything – even one’s very existence – is a lie. The Women Friends: Selina is released on 1st December. Everyone is invited to our online launch party, where you can win a prize. Miram Drori has decided she’s in the fifth and best stage of her life, and she’s hoping it’ll last for ever. She lives in Jerusalem with her lovely husband and one of three children. She enjoys frequent trips around the world. She dances, hikes, reads and listens to music. And she’s realised that social anxiety is here to stay, so she might as well make friends with it. On top of that, she has moved away from computer programming and technical writing (although both of those provided interest in previous stages) and now spends her time editing and writing fiction. Neither Here Nor There, a romance with a difference set in Jerusalem, was published in 2014. Future books will include a sequel to Neither Here Nor There. Emma Rose Millar is a single mum. She lives with her young son who keeps her very busy and very happy. Emma left school at 16 and later studied for an Open University degree in Humanities with English Literature. She has had a variety of jobs including chocolatier, laboratory technician and editorial assistant for a magazine, but now works part-time as an interpreter. Emma writes historical fiction and children’s picture books. She won the Legend category of the Chaucer Awards with Five Guns Blazing in 2014. She is currently writing her third novel, Delirium, a Victorian ghost story. Emma is an avid fan of live music and live comedy and enjoys skating, swimming and yoga. Copyright © Vanessa Couchman, Miriam Drori 2016, all rights reserved. This entry was posted in Historical Fiction, History People guest posts and tagged author interview, co-authoring, Emma Rose Millar, Gustav Klimt, historical fiction, Miriam Drori, writers by nessafrance. Bookmark the permalink.